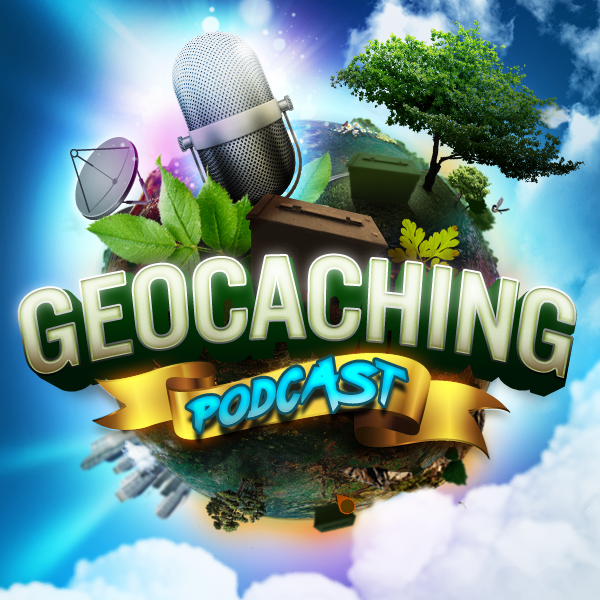 The gang discusses thing in geocaching that can Irk us. Many would consider them the Geocaching Deadly Sins. Lets see how many they can come up with and what can be done to help with peoples mindsets and not do them. An uphill climb we know but there is always hope. TAZ427 is off finding his new house somewhere in California and won’t be able to make tonight’s episode. Will see him next week. Stealing Geocoins or Travel Bugs – or misuse of travelers.